Mandalay, the last royal city of Myanmar, attracts many local and foreign visitors. Tourists arrivals this year have increased by 30 percent compared with last year data. Among the foreign visitors, Chinese visitors rank highest over others this year according to upper Myanmar Directorate of Hotels and Tourism. 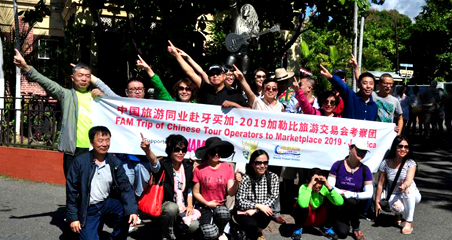 According to the data collected by the Directorate of Hotels and Tourism, a total of 89,096 Chinese tourists visited Mandalay within a 6 months period while French visitors at 14,477, Thai with 1344, United States with 8408, Germany with 8333, Japan with 6875, Italy with 5635, United Kingdom with 5142, Korea with 4753, India with 4213 and 70626 from other assorted countries. 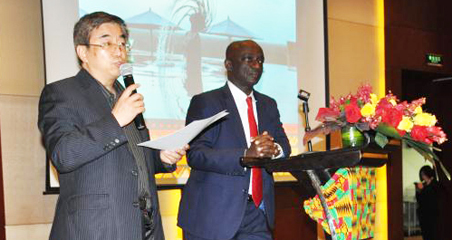 “Chinese tourists are the majority visitors in the international tourism industry. As Mandalay is adjacent to China, most Chinese visitors came here. The second is from Thailand. Tourists from European countries continue to decline a little bit this year. In the coming tourists’ peak season, there are a little changes made in Visa system to travelers from China, Korea and Japan,” said San Yu, assistant director from upper Myanmar Directorate of Hotels and Tourism. 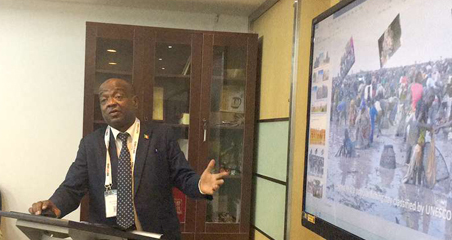 In order to provide best services to the travelers from around the world, the Ministry of Hotels and Tourism is cooperation with other travel agencies and doing preparatory measures. Mandalay is the economic centre of upper Myanmar and considered the centre of Burmese culture. Not only Mandalay, there are many scenic places to visit near Mandalay. The banks of Ayeyawaddy River hold many places of historical interest. Innwa, (also known as Ava) was the capital of several kingdoms between the 14th and 19th century. It is located on the banks of both the Ayeyawaddy and Myitnge rivers. The hills of Sagaing are studded with pagodas and monasteries. Mingun lies on the Ayeyawaddy River on the west bank about 10km from Mandalay and it is a popular excursion place.